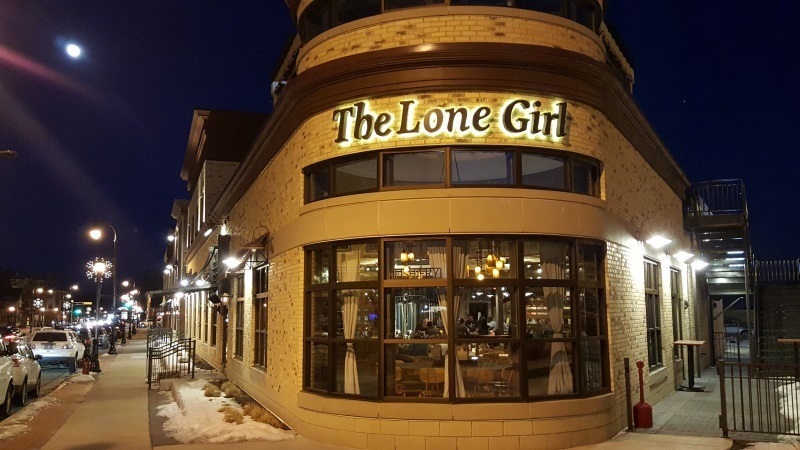 In the heart of downtown Waunakee, the Lone Girl Brewing Company opened in a renovated building in 2015 along Highways 19 & 113 at the railroad crossing. The historic railroad depot lies literally across the tracks. They have a good restaurant and bar inside their large Tap Room, and even a rooftop deck so you can enjoy your brew above the fray on nice days. Evenings, too – they sometimes have live music or show movies or games up there. SpeaKEEasy Light Light Ale, a pale straw-colored ale with an aroma eliciting a sweetcorn. It’s a good choice for a lighter, crisp- and clean-drinking beer. 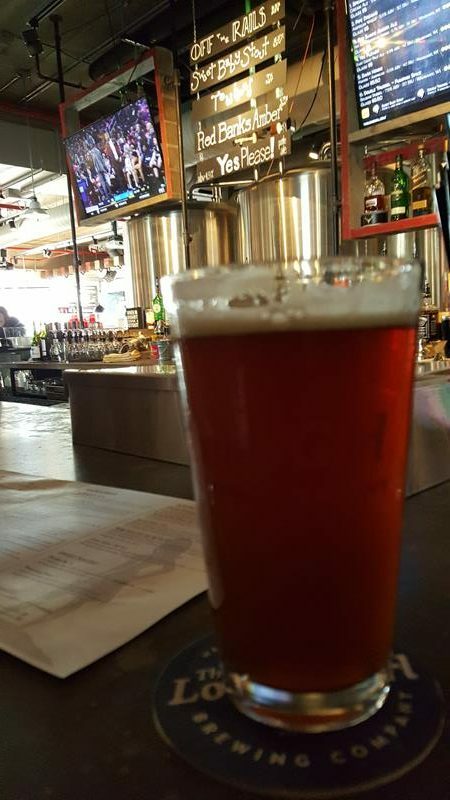 Off the Rails IPA, a golden beer with a creamy head, blending citrus hops and a malty sweetness. Hey, you’re right to the rails at Lone Girl! Other brews rotate in and out, some are seasonal. 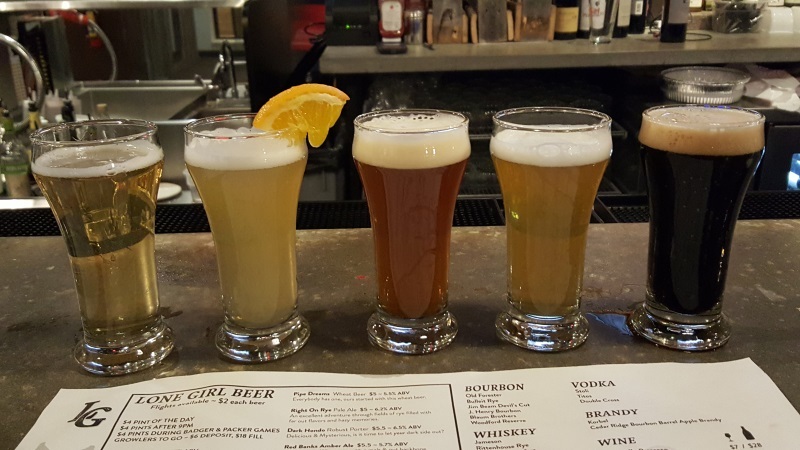 Check their latest lineup on the Lone Girl Brewing website’s Brewery page. The food menu is extensive, with numerous appetizers (carbo-load with their “KRĀZĒ Bread”, or try their beer-battered pickle spears, another fave of ours), burgers, sandwiches and soups, and some specialty entree and dessert selections.